Can technology be more than technology? 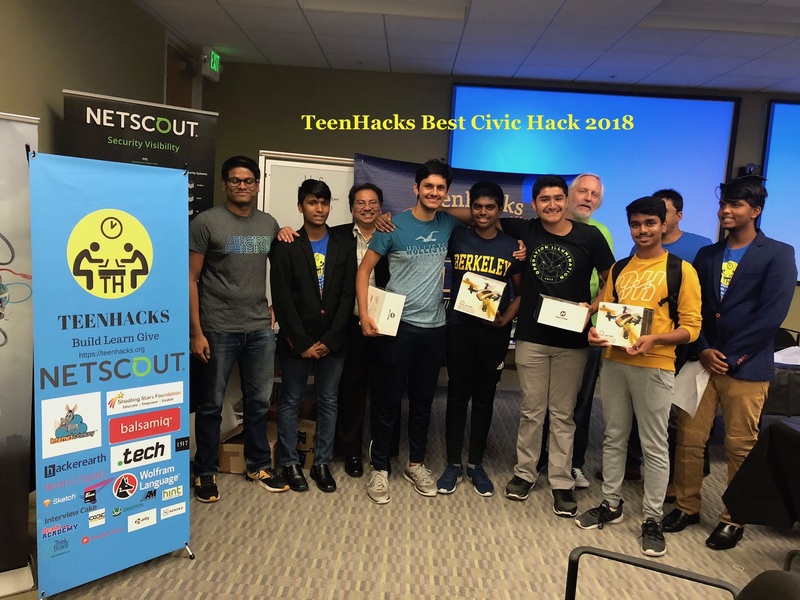 Having the themes of hacking for city, environment and health, Civic Hackathon gathers the innovators of tomorrow and makes their ideas for a better community a reality. 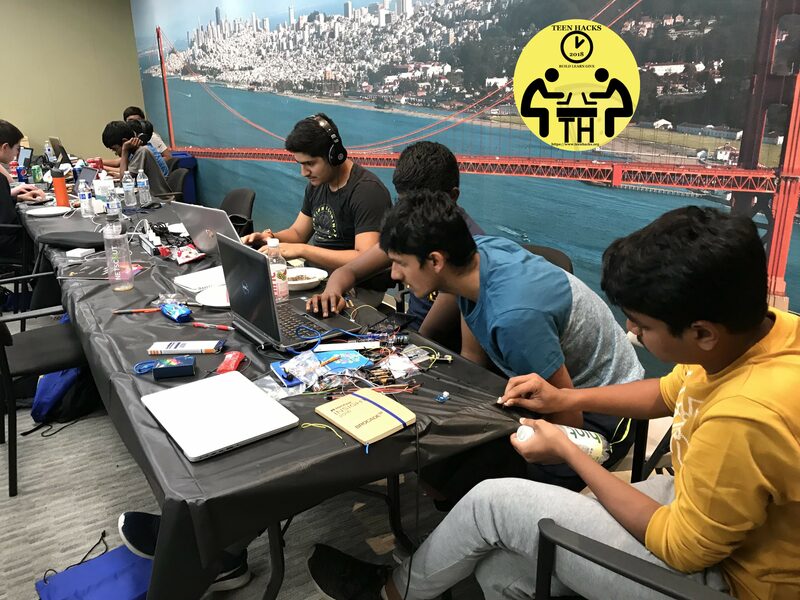 Along with the 24-hour hackathon held by Teen Hacks LI, which provide the venue for self-expression and creativity through technology, they allow participant meet with mentors from different companies and together interact with new technology and work with brainstorming projects. 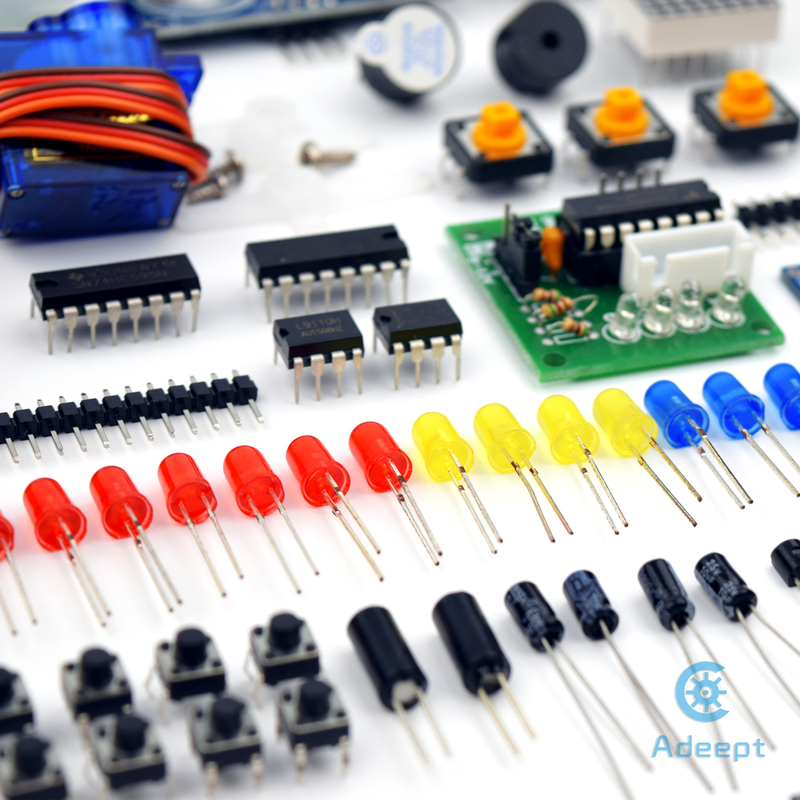 Always embracing the enthusiasm of applying the Internet and latest industrial technology in open source, Adeept encourage technophiles explore more possibilities and give highly credit to innovative ideas. 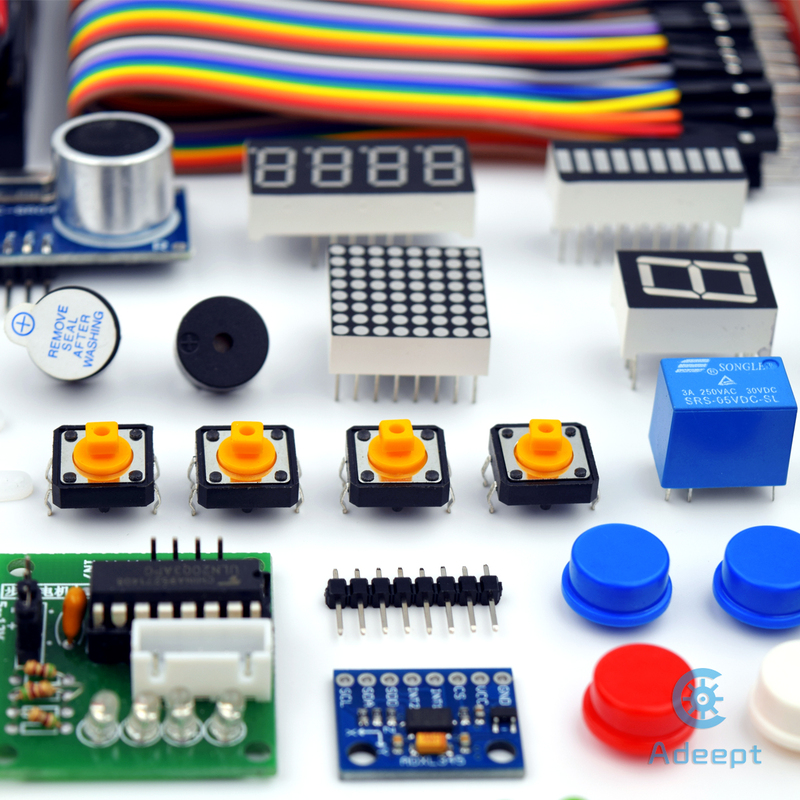 Kits of the projects during the events and prizes for best Hack will be provided by Adeept. 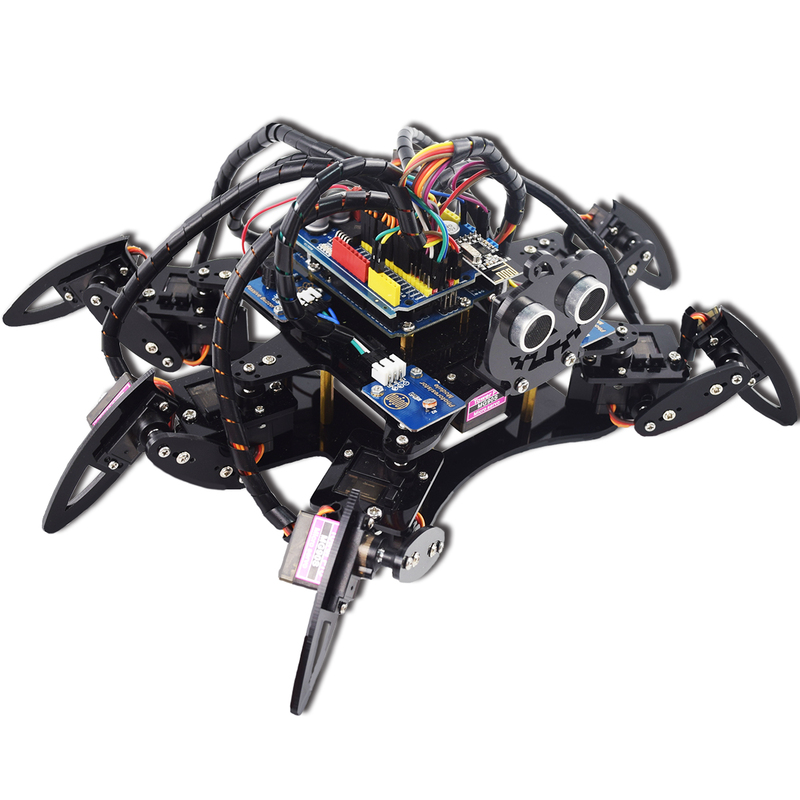 Developed based on Arduino, this 6 Legs spider robot simulates the movements of 6-leg insects via programming in the Arduino IDE and controlling 19 servos. 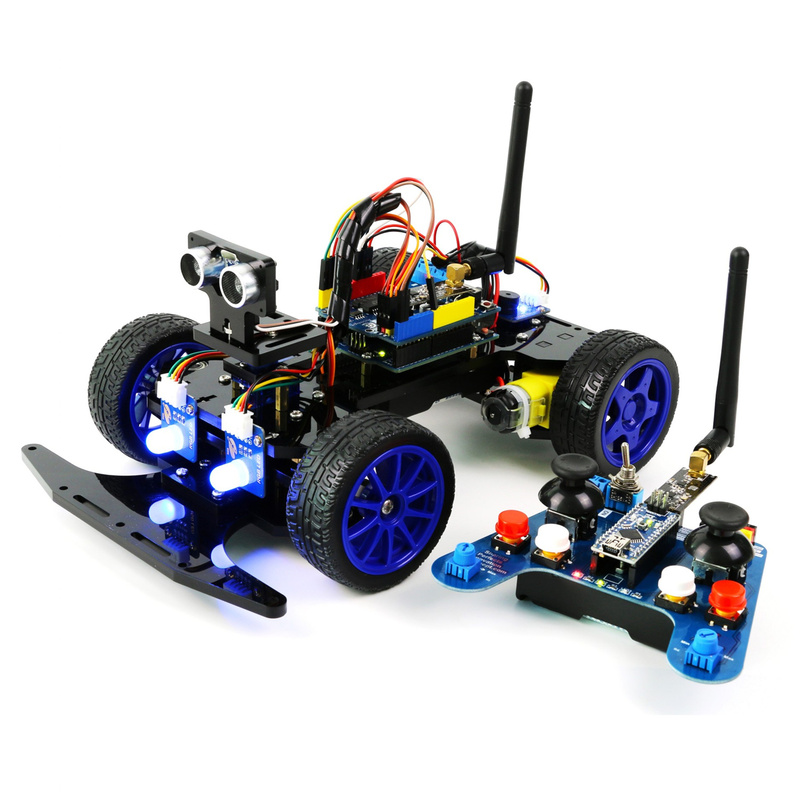 In this robot kit, a complete set of hardware devices as well as example code are provided for your learning. 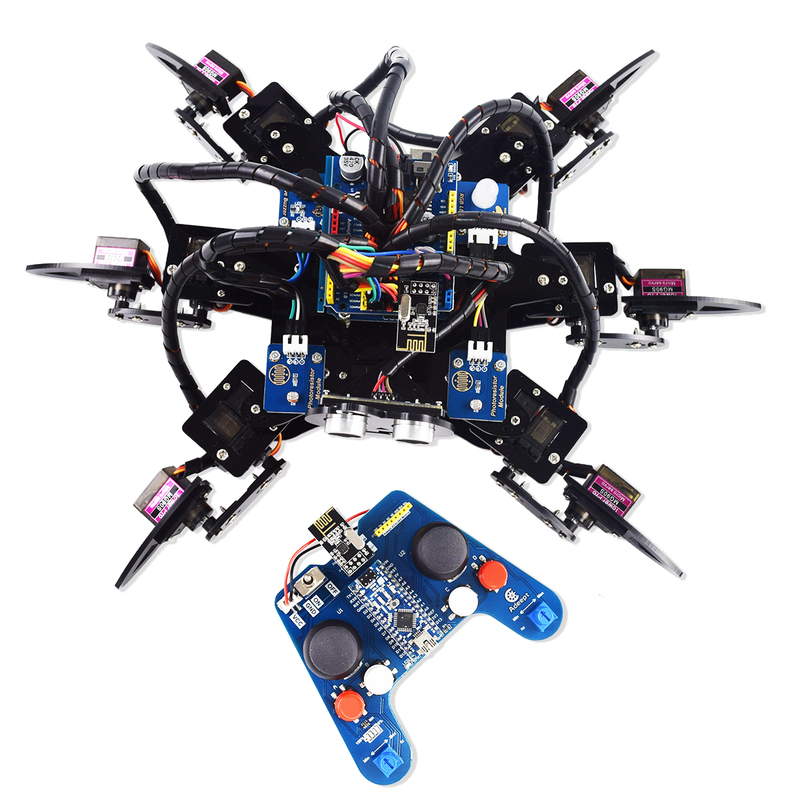 You can also write the code for control by yourself. 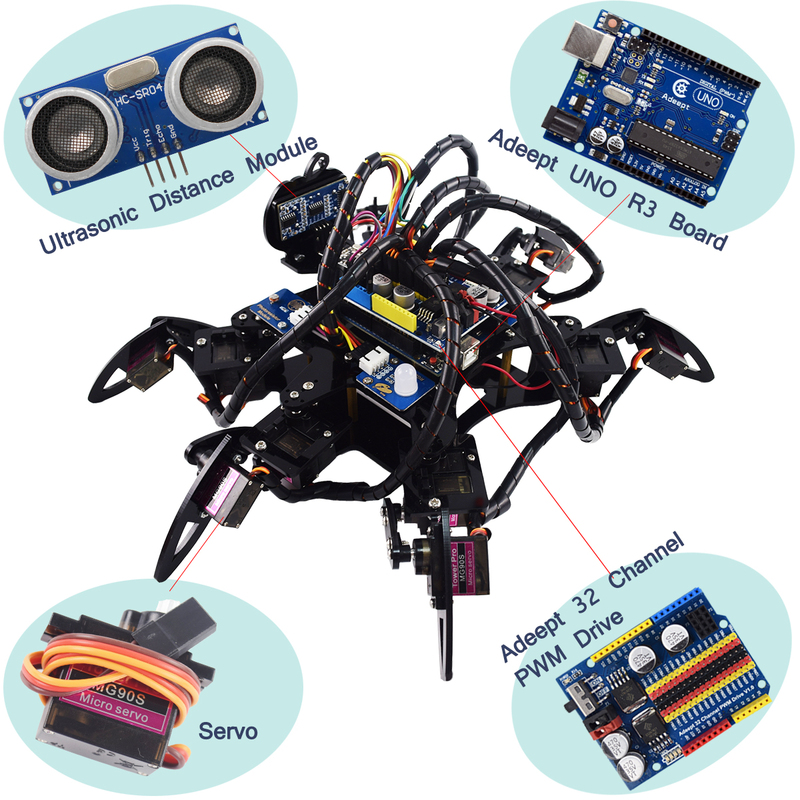 By programming the robot, you can control each leg and even each joint and get the thrill and joy of learning and making. 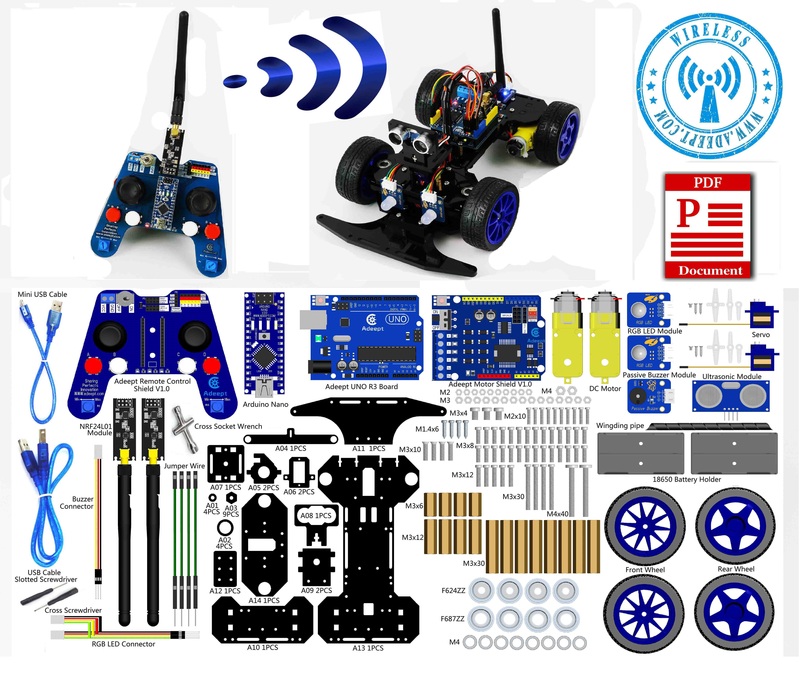 The smart car kit is designed based on Arduino UNO R3 and Nano. 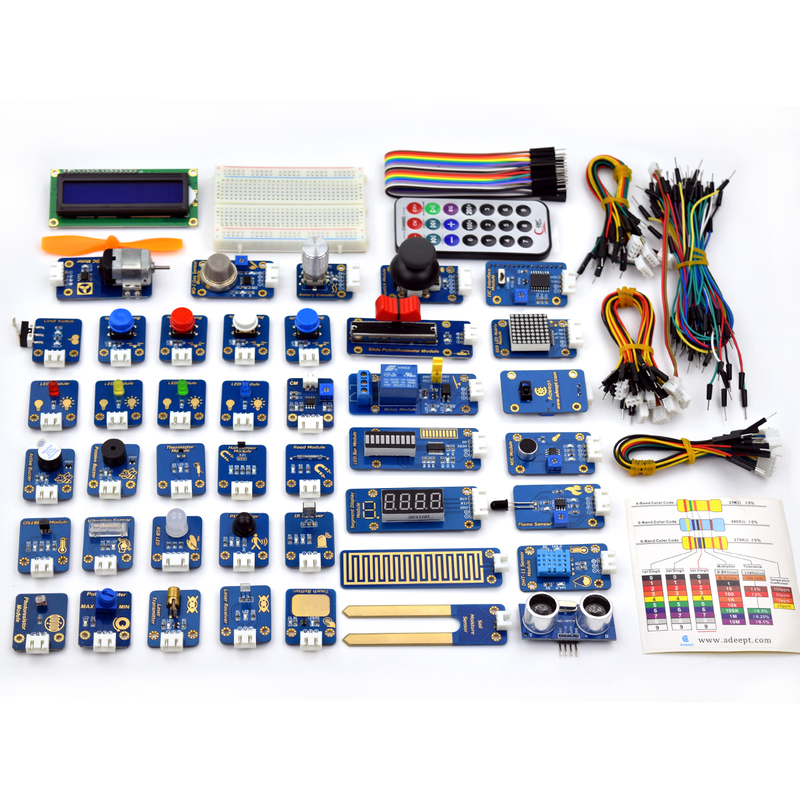 This is a complete and interesting Arduino learning kit. The entire system is divided into two parts, the car and the remote control. 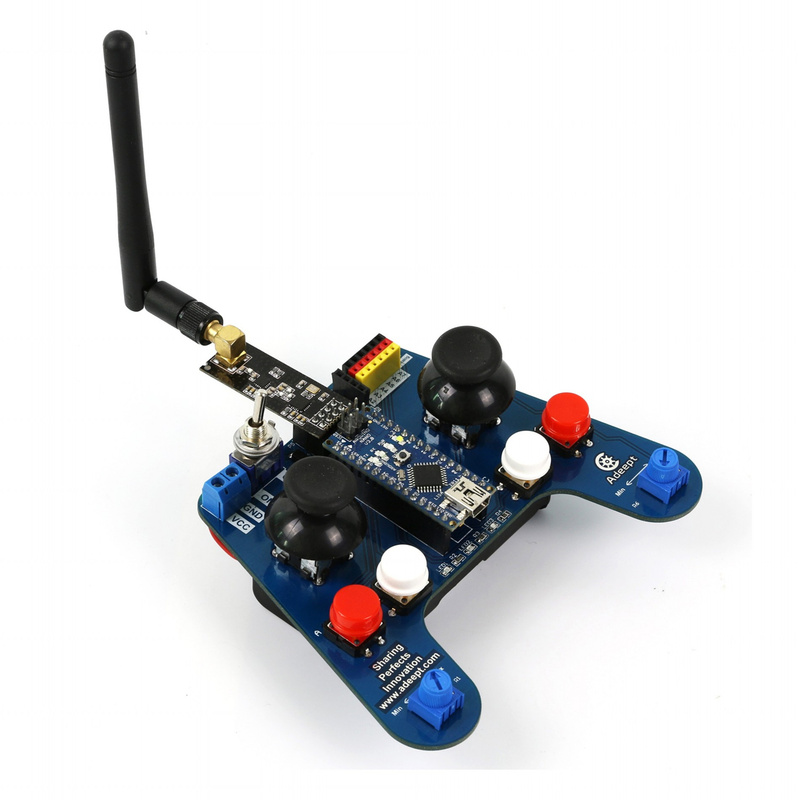 And the communication between them is based on NRF24L01 2.4G wireless module. 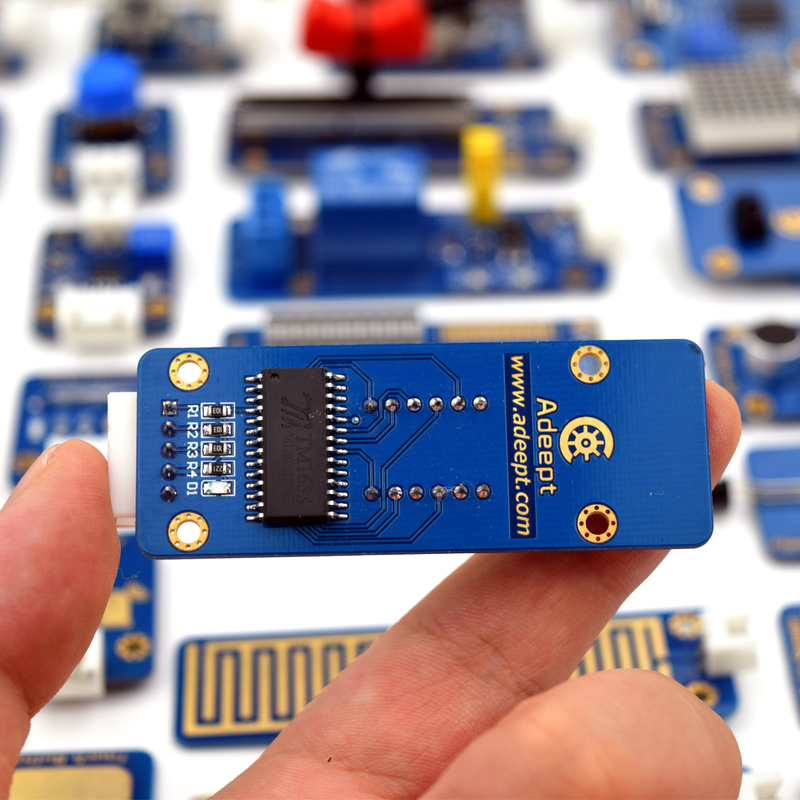 In addition, this car also has WiFi(ESP8266) and Bluetooth(HC-06) interface which provides huge scalability. 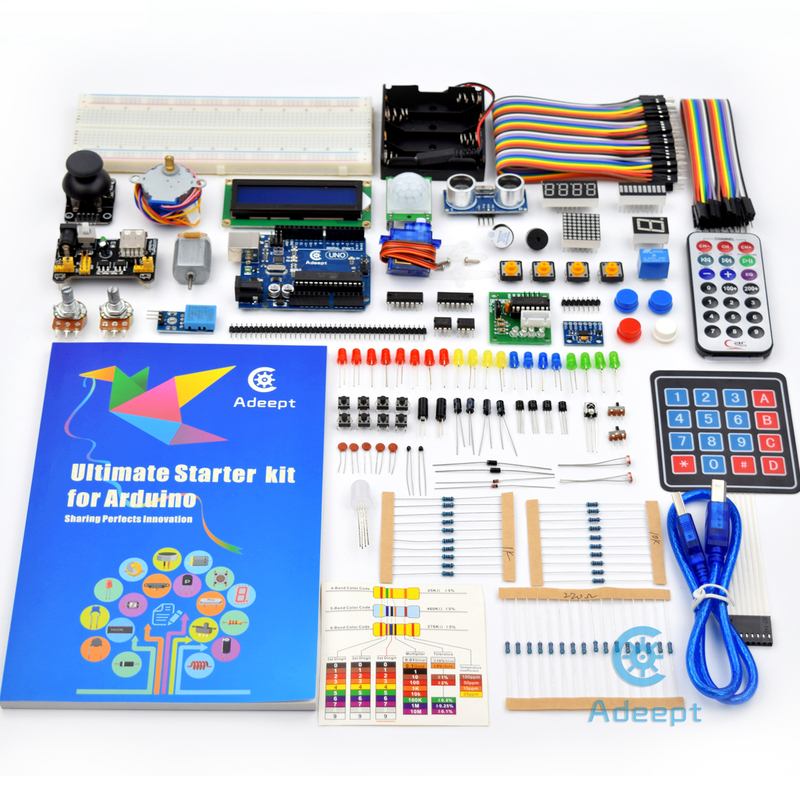 This is an Ultimate Starter Leaning Kit for Arduino and it is more comprehensive than the rest of our Arduino Kits. 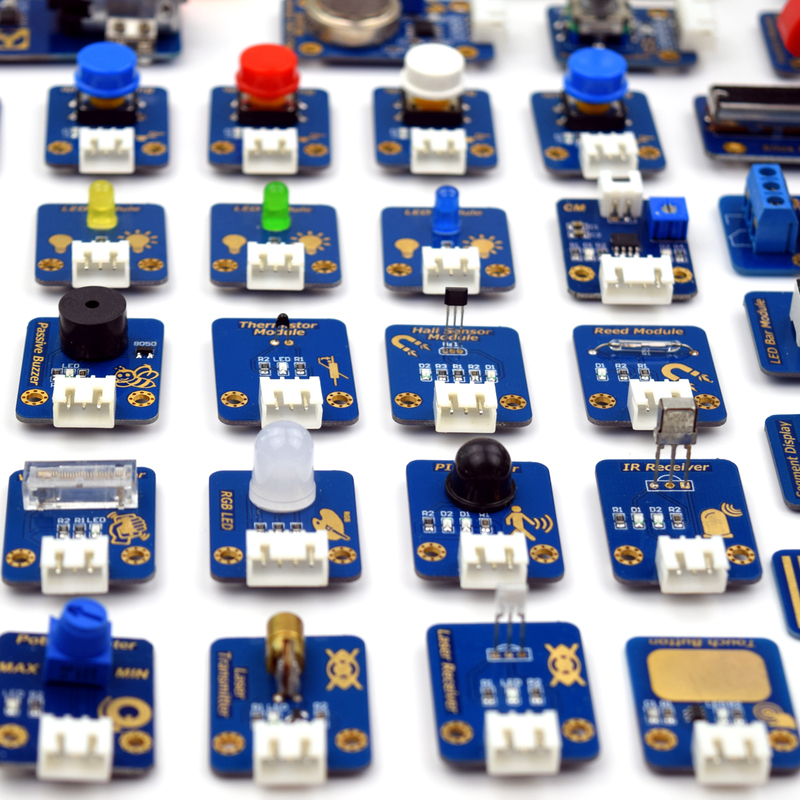 It has more than 180 components including more than 50 kinds of different electronic components. 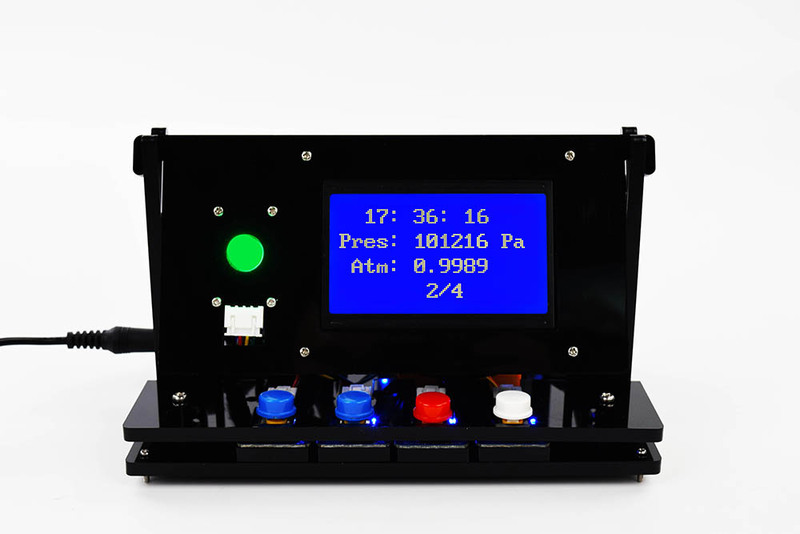 With this kit, you not only can be able to do more experiment but also realize your great ideas without the restriction of hardware and software. 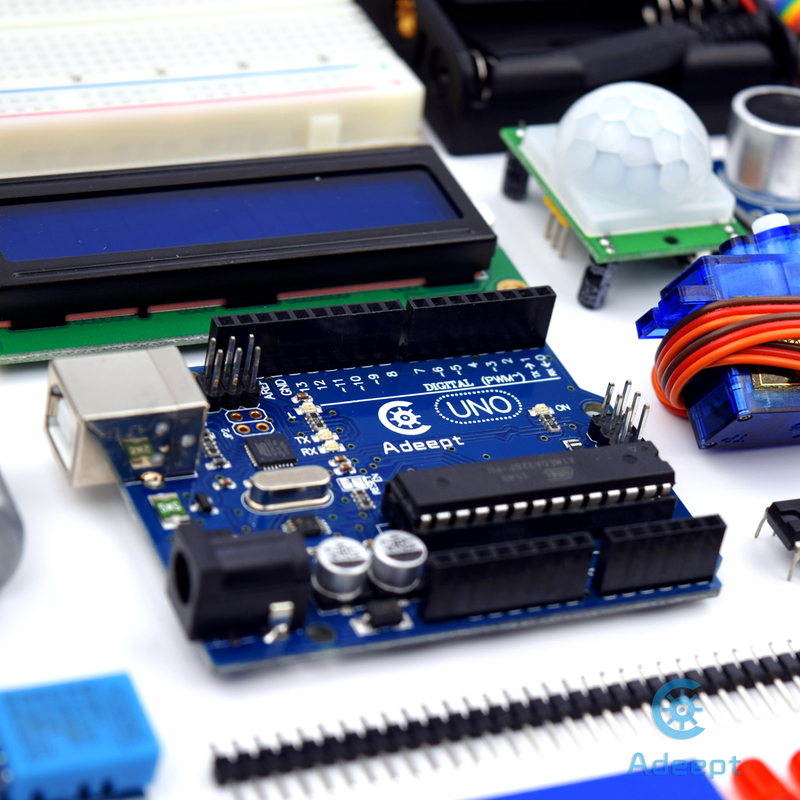 This brand new Ultimate Sensor Kit for Arduino (Arduino UNO R3 is included) includes a series of commonly used sensor modules (designed by Adeept) on which you can complete some IoT-related Projects. 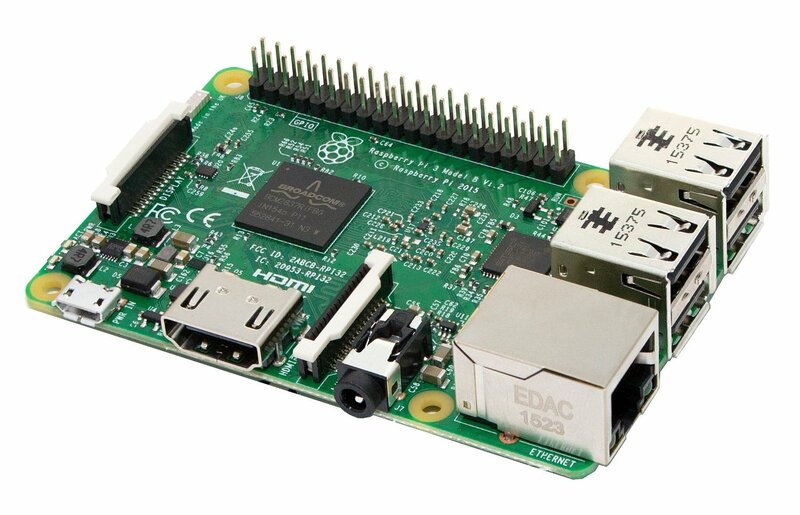 With great sensor modules and software support, you’re the future programming expert. 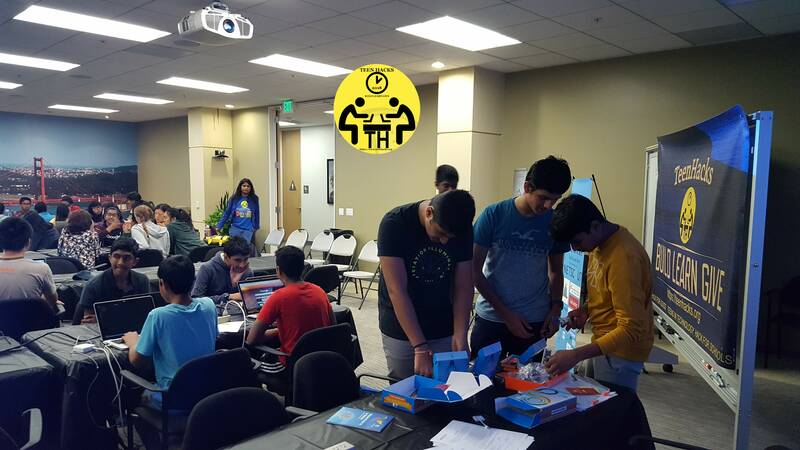 Adeept wish these awesome events a great sucess!